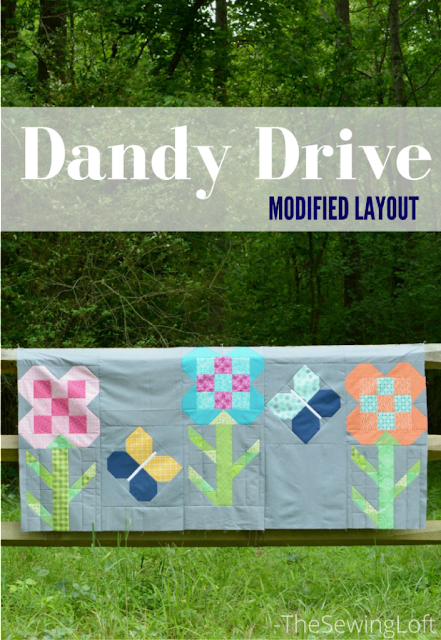 Dandy Drive Sew Along Final and Giveaway! 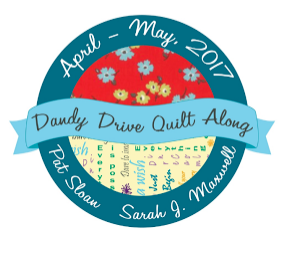 It is time to wrap things up for the Dandy Drive Sew Along with Sarah J. Maxwell and Pat Sloan! The past few weeks have been FAST! 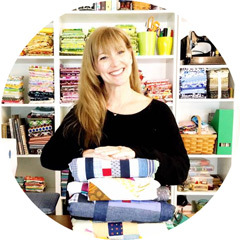 Hope you have been having fun sewing along with us and getting from start to finish in recored time! 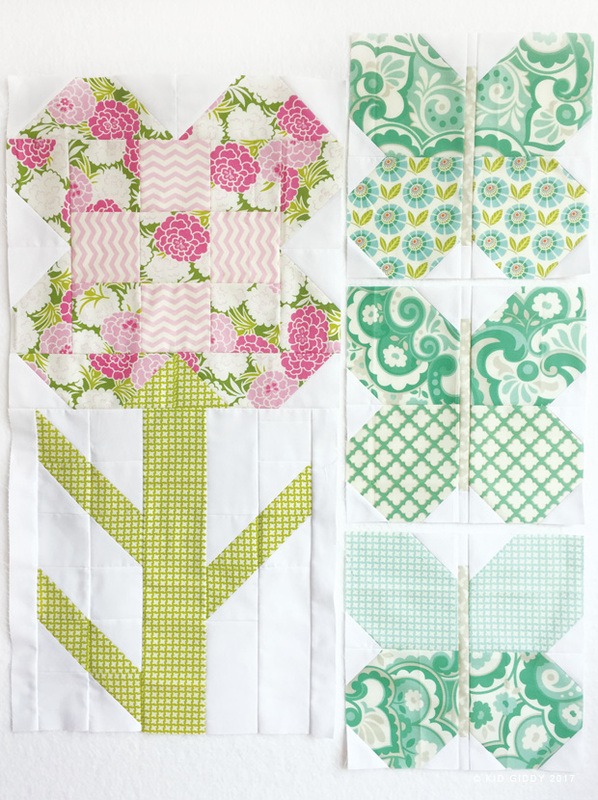 The progress train got off track because I am stumped on how to quilt it! Isn't that always the way? 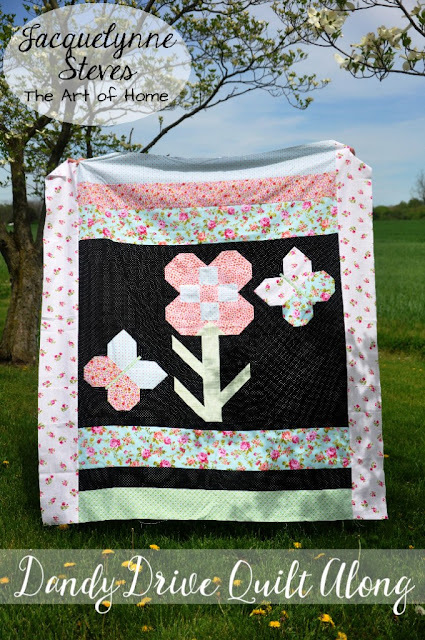 My good friend Mandy from Mandalei Quilts just opened up her new long arm studio in New York...I may see if she can fit this one in for some negative space fun! How would you quilt this one? 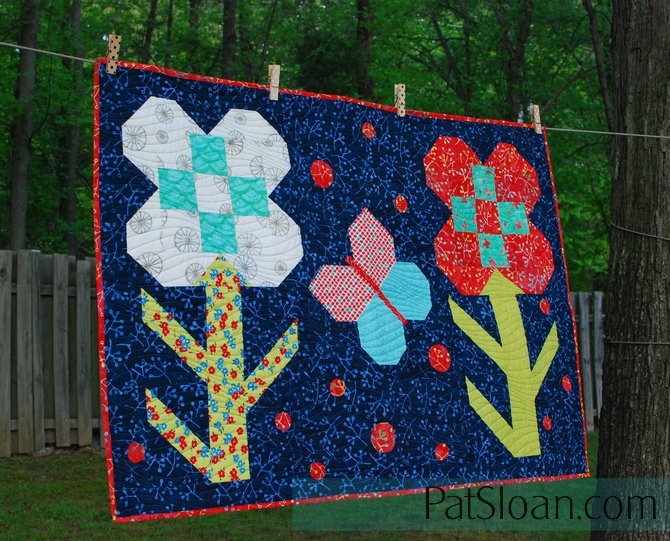 Simple organic lines, pebbles, grid ( I LOVE grid), FLOWERS! Here are some of my progress shots! 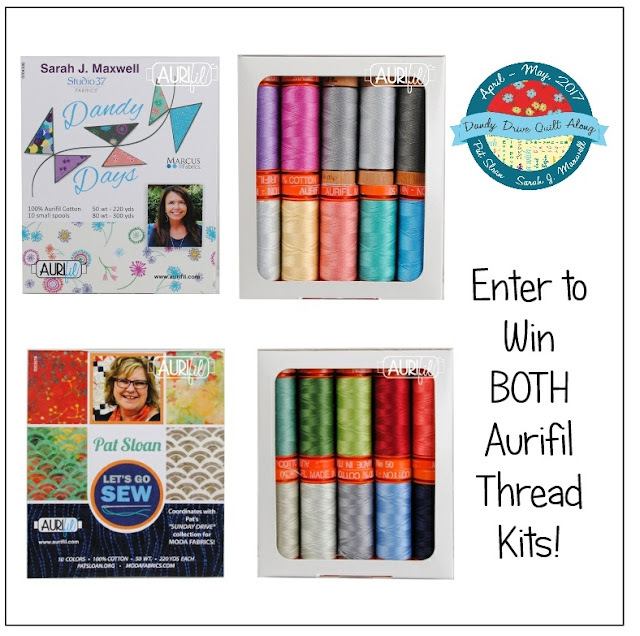 This week the giveaway is not one but TWO Aurifil thread collections! One from Pat and one from Sarah! To enter for your chance to win these small spool thread collections please visit HERE! 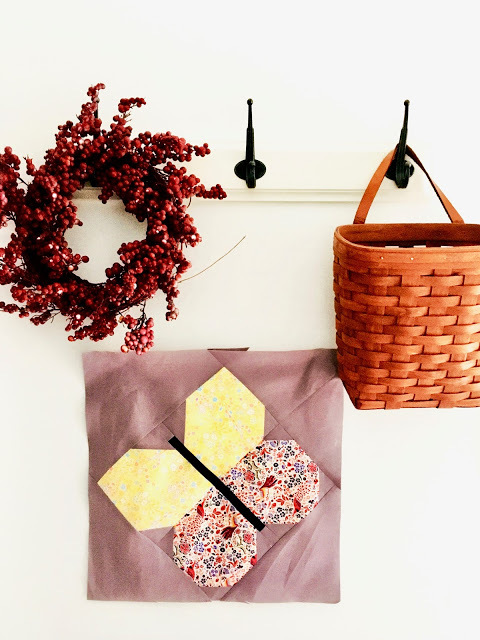 Thank you for stopping by every week for progress shots and hope you have enjoyed this fun sew along! Thank you for your sight & links to the entry for the raffle! Nice web page!